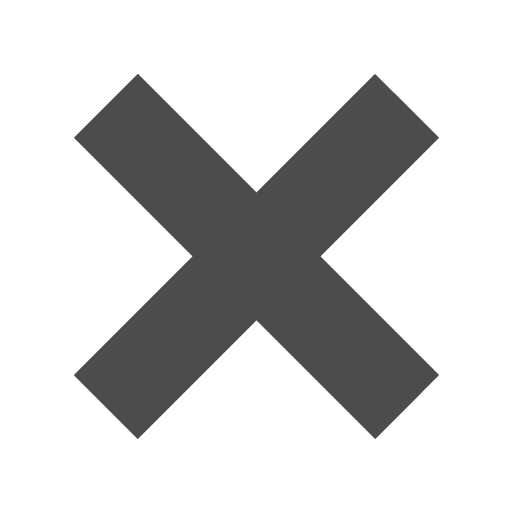 Silver__Grey_10_x_13_Envelopes is rated 4.0 out of 5 by 1. Rated 4 out of 5 by sogladgirl from gorgeous silver metallic envelopes envelopes arrived exactly as pictured and detailed on the website. quality, heavy weight envelope with a true-to-on-screen metallic silver color. really gorgeous envelopes! plus timely order processing and shipping. i would have given an overall rating of 5 stars but 4 of the 100 envelopes i ordered were glued shut ... not at the flap but rather the whole way down the back seam of the envelopes rendering those envelopes useless. thankfully, i had ordered extras. still they were the perfect finishing touch! Hello. Please see your email for additional details regarding these envelopes. hi interested in 200 pcs of 6&quot; x 8&quot; size of this item. Is the dimensions for the inside of envelope or overall outer frame size? They are the dimensions of the overall outer frame. Thanks for the question! When it comes to envelopes, going grey doesn’t have to be a bad thing! Classy, sleek and elegant, a bit of grey is a great way to show off some style and look good at the same time. And don't worry, you'll never be stressed again to get those grey hairs we all hate to have. 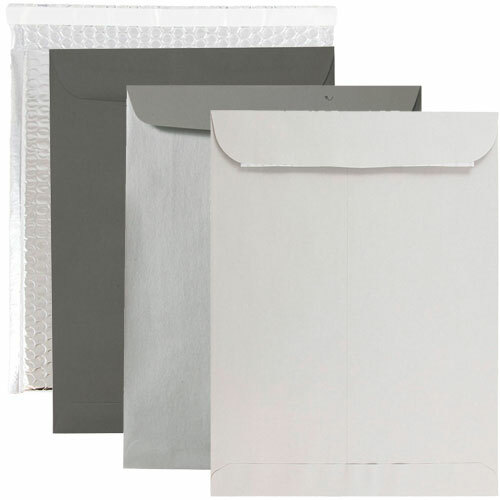 These Silver 10 x 13 Envelopes will organize even your largest presentations! With a large sturdy exterior these cool silver envelopes are a surefire way to hold down even the bulkiest of projects without having to bend, crease, or ruin them in the process. Stuff them with fat sets of documents, files, important papers and much more. You cannot go wrong with one of our grey 10 x 13 envelopes! Silver and Grey Open End Envelopes measure in at 10 x 13 and are available in a variety of silver shades. Choose from Open End or Booklet styles, together having almost ten shades to choose from! From Stardream shine to Bubble protection, we have it all.